The team mate relationship at Mercedes. Toro Rosso drivers are 17 and 20. And No Double Points at the last race. *Although there are still changes in the rules. F1 is boring. Fastest car qualifies near front of grid. Gets to front of race early on and then eases to victory. Scrap qualifying and rotate the grid each race, that's my suggestion for making it more exciting, none of this double points malarkey. Would certainly make for interesting viewing when the grid was facing the pitwall or the grandstand. Lot of sources saying Mercedes have found another 80+ hp.., it will be Hamilton vs rosberg again, hopefully mclaren with Honda and more importantly Peter prodromu will get close..
Ricciardo must be worth a wee each way bet. 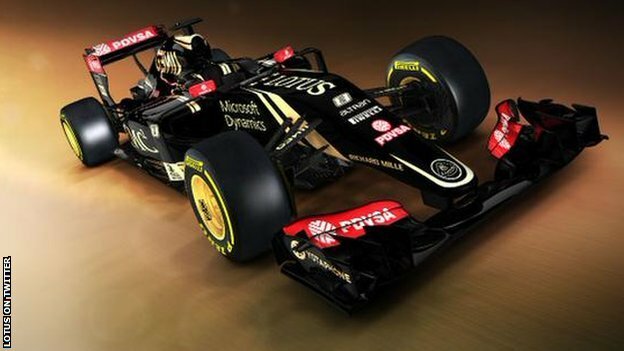 Unless Red Bull are about to start the slide down the rankings the way Williams did, from unbeatable cars with every innovation to mid table thinking about past glories with the occasional good result. He's a good bet to finish 3rd IMO, but RBR could struggle, ranault engine, newey off building boats, prodromu gone to mclaren... They can't win it..
as has been said f1 is boring! the cars almost drive themselves. best racing to watch is grass roots racing like what i take part in!! I thought there was talk of another race in the USA at New Jersey with part of the track going through a tunnel & a small part of the circuit in Manhattan NYC. What happened to that. Lots and lots of people don't find it boring, and to say the cars drive themselves is nonsense.. Especially last season. I miss Minardi. And Barrichello. I used to be a huge F1 fan getting uo at all hours as a kid to watch the faraway races, but I just can't get into it these days. Especially not since coverage moved. Going to Spa was definitely one of the greatest experiences of my life and I would encourage everyone to make a race at some point. McLaren not going to be silver anymore as due to the link with colour and Mercedes. Back to the 80's look although that was down to Marlboro? Not the best livery was it? Nah Braun were Mercedes enginers. Maurissa/Manor could be on the grid yet. 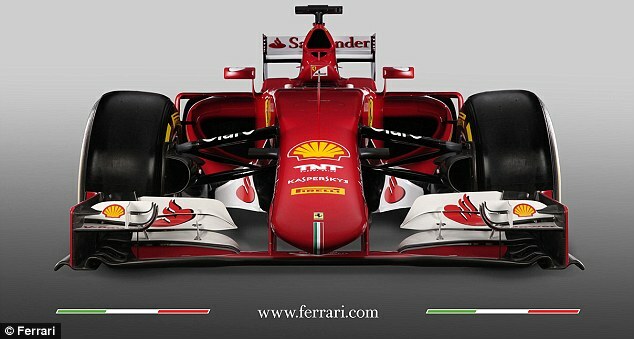 Its still the 2014 car with a new livery and a 2015 nose. 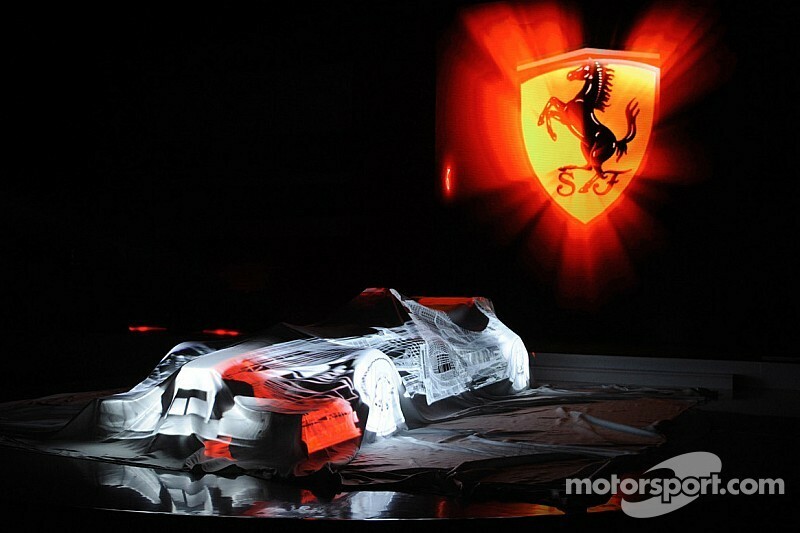 There new car isnt being revealed until the 2nd test. Livery can change. They havent got a title sponsor yet. 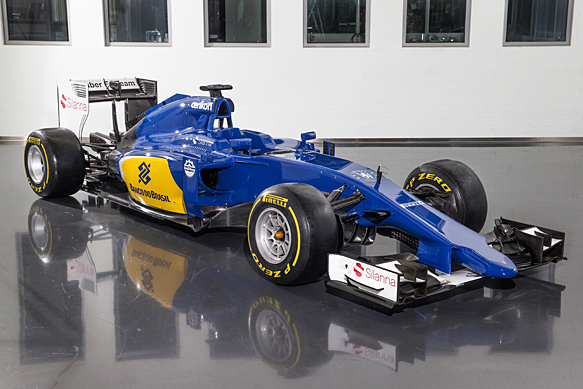 New Sauber launched. It's very blue. 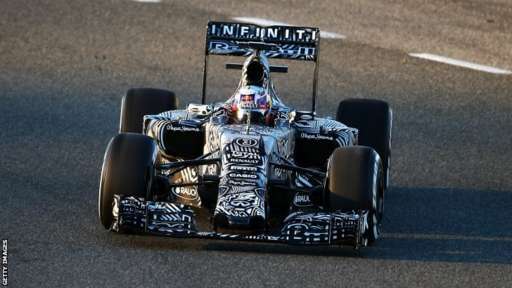 Maybe not the best of angles with that photo, but that livery is the best yet. Stunning. Shame its only temporary. Although I read that many car manufacturers have their road cars in a similar camouflage style livery when they are testing them. The biggest story from testing is the fact that straight out the box the Mercedes did the equivalent of 2 full grand prix in terms of laps run. Single fast laps don't really show if race pace is there yet. 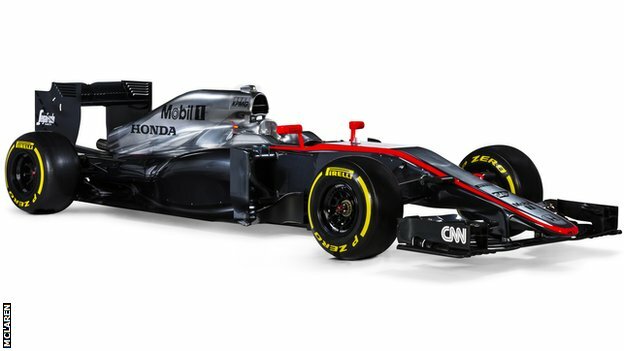 I'd prefer McLaren to move away from the Silver livery. Looks to close to Mercedes. 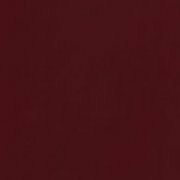 McLaren orange or red and white would be quality. Thats what Honda have said aswell. So id imagine it may change Test 3/Melbourne. Maurissa chances of racing next season have increased. Force India have now effectively ended any hopes of Marussia being able to race this year because they voted no to Marussia using last year's car. After all the huffing and puffing Force India did about the revenue distribution not being fair to the smaller teams, then they go stab Marussia in the back like that. Doesn't sit right with me.